We are often asked how retailers are doing in the assets that we sell. One of the most often used metrics that we use to determine how a retailer is performing and weigh the probability that they will renew at a location is determining their health ratio, which takes total rent divided by total sales. It helps paint a picture as to whether a retailer is profitable or not at a specific location. Similar to how a doctor tests the blood pressure and cholesterol of patients, investors can check the health ratio of tenants to see what kind of shape they are in. 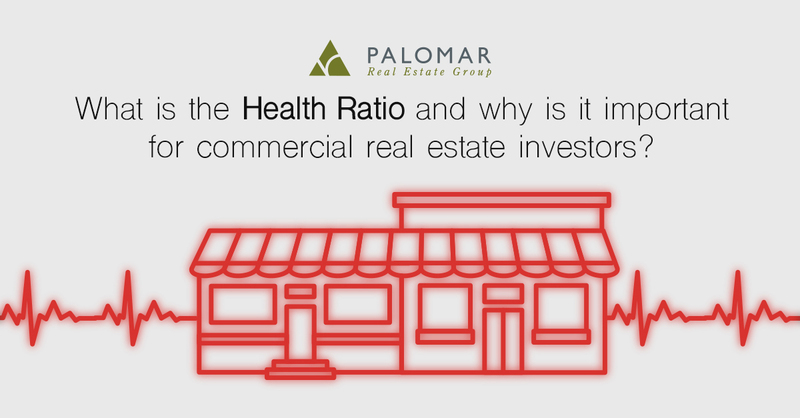 The health ratio helps investors determine if tenants are paying rents that are above, at, or below sustainable levels and is a good indicator of whether tenants will be able to make future payments. A low health ratio shows that a tenant is better positioned to remain stable in the event of market fluctuations. If a tenant has a health ratio that is well below market, landlords may try to raise the rent. However, if a tenant’s health ratio is above market, the landlord may have to lower rent. Let’s say Leroy’s Grocery Store has yearly revenue (sales) of $1,000,000, and their yearly rent payments are $40,000. Leroy’s health ratio would be 4%.